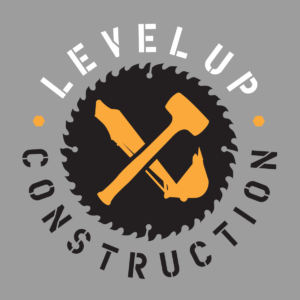 Level Up Construction – A level above the rest! Future contents of the home page. Something we want shown on every page can go here.